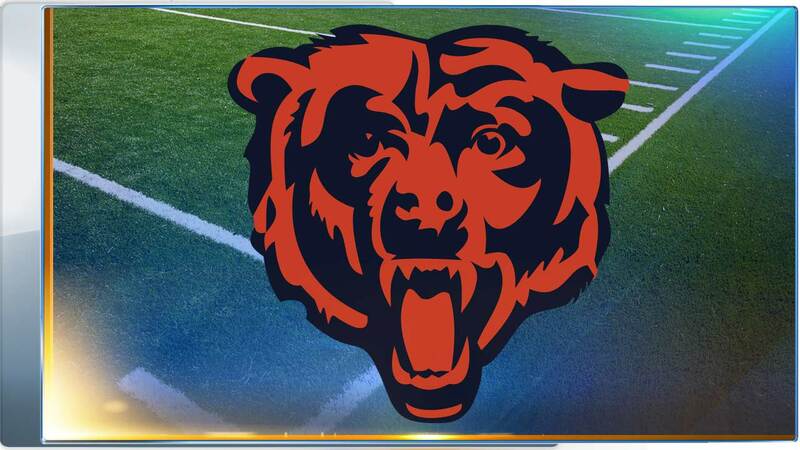 CHICAGO (WLS) -- Bears defensive Coordinator Vic Fangio has prepared for unknown quarterbacks making their first career start "I coached against Brady in his first start... so... we all know how that turned out." But no one expects the debut of Brock Osweiler to resemble Tom Brady, the Bears know he won't look like Peyton Manning. Osweiler - listed at 6 foot 8- is among the 5 tallest QB's the league has ever seen. He's 14 years Manning's junior and has thrown 2 career touchdown passes, to Manning's record 539. But Osweiler brings the factor of the unknown to Soldier Field on Sunday. Though there is film on the 4 year pro, its minimal- usually in preseason or garbage time of a blow out. And while they expect the Broncos to run the same offense, it will be different. Fangio's scouting report summed Osweiler up: "He's got a big arm, he's athletic... he'll scramble much more than Peyton would." Fangio then pointed to Joe Flacco as a comparison if we're looking for one. (we were) But Fangio's defense has met these challenges of late, allowing just 1 touchdown in each of the last 3 games, currently the league's 8th ranked D. The group chalks that up to the same approach no matter the opponent which starts with Fangio and John Fox. If Fox is more energized by the opportunity to beat his former team, no one is seeing that. The Bears head coach simply called his days in Denver "a good run" adding that his life changed, he's here now and this week the Bears have a chance to get back to .500. Which would be a sign of resilience for a team that started 0-3. Fox -- rarely one to elaborate on anything-- did a little bit when asked about coaching Manning " He won a lot of football games for us," Fox said, " I'm proud to have been able to coach him. I know things haven't gone quite like he's expected and for that, I feel bad for him." How can you not? Peyton Manning has been hard to watch this season... I just cut him from my Fantasy team!! Even more shocking was that I did it to pick up Jay Cutler. Yes, I'm serious. And the common denominator between those two? Offensive Coordinator Adam Gase. He'll talk about prep for his former team on Thursday. INJURY NEWS: Alshon Jeffery's groin injury continues to limit him in practice, but today, John Fox threw a "Shoulder" into the issues that linger. This one week after Fox wouldn't say Jeffery is "injury prone". But when prodded to tell us specifics of what makes Alshon elite... the Bears head coach specified nothing. Just interesting... right? Matt Forte is still limited but the Bears will welcome him with open arms whenever he's ready... even in light of the rock star performances of rookie Jeremy Langford. Eddie Royal and Pernell McPhee were the only non-participants.